With the Head Metallix 160 Head racket sports continues its legacy of innovation, incorporating Metallix technology - one of the lightest and strongest new materials on the market. 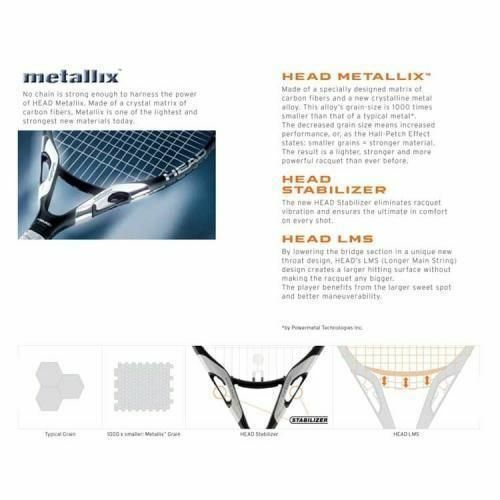 Head Metallix is one of the lightest and strongest new materials made today, giving players a lighter, stronger and more powerful racket. 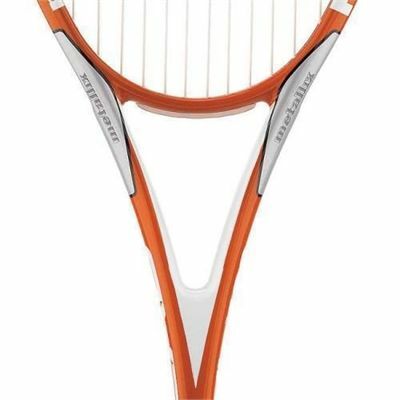 It consists of a specially-designed matrix of carbon fibres and a crystalline metal alloy that has a grain size 1,000 times smaller than that of a typical metal. The decreased grain size translates to an increase in strength. 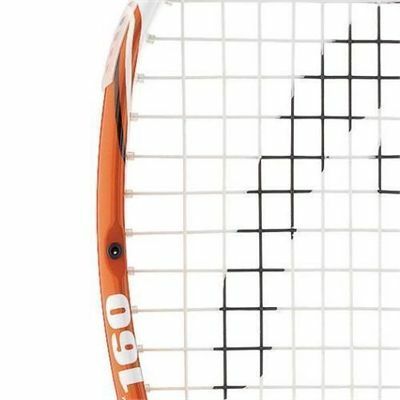 for submitting product review about Head Metallix 160 - Squash Racket.